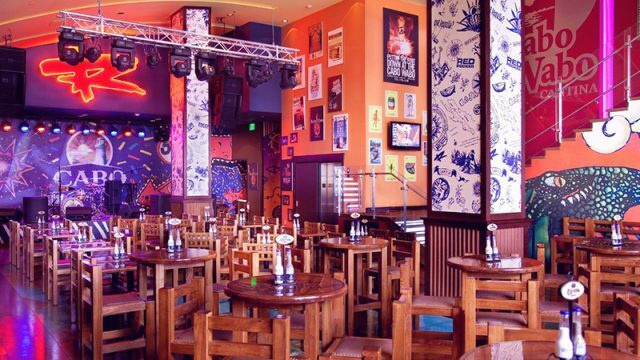 With the financial backing of his Van Halen bandmates, Hagar opened the Cabo Wabo Cantina in 1990 in Cabo San Lucas. The venue garnered plenty of buzz and attention, but financially it quickly became a disaster because it was not being properly managed. In order to keep his dream bar from closing, he bought out his bandmates shares (who were no longer interested in the failing project) and sought a new management team that would bring his vision to life. Thankfully, the changes worked and business was soon booming. Rather than relying solely on tourists, the bar also focused on making itself a popular haunt amongst locals. Since its early days, the Cabo Wabo Cantina has seen the town grow into one of the most favored destinations in Mexico, and the bar continues to thrive. 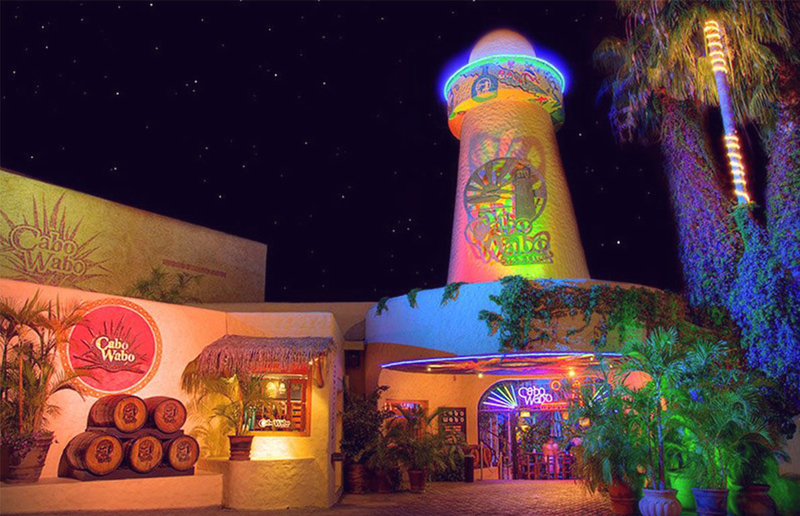 Instead of spinning top-40, pop and hip hop music like other hotspots around Cabo, the Cantina has stayed true to its rock ‘n roll roots. 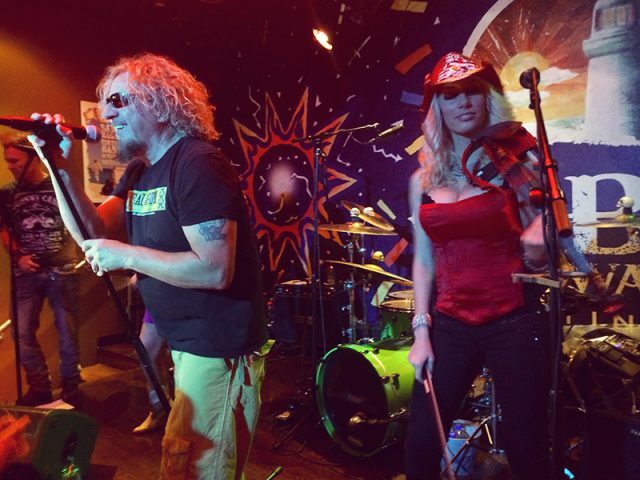 Whether the bar is hosting performances by local bands, Sammy Hagar himself or one of his countless musician friends who come for a visit, the Cabo Wabo Cantina parties hard until 4am. 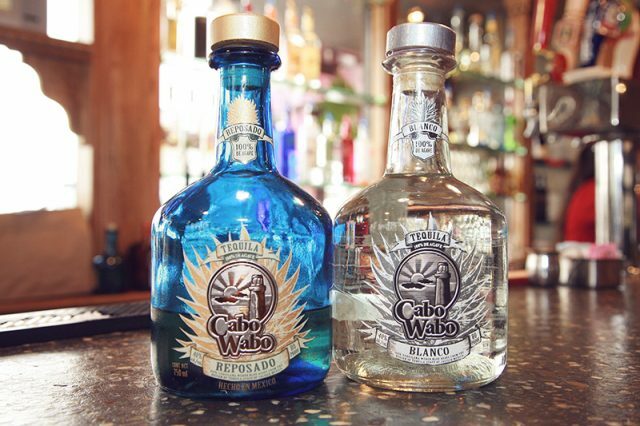 Although the Cabo Wabo Cantina served many mainstream tequila brands for years, Hagar decided it was time to create his own premium tequila brand to serve alongside the competition in the late 1990s. Working closely with a family-owned distillery in Jalisco, he developed a high caliber tequila that has become a favorite among aficionados. In 1999, a wine importer in Napa Valley decided to start importing the tequila into the U.S., and this strategic move helped build the brand outside of Mexico. These days, the brand has reached incredible success as the second-best selling premium tequila available in the United States! Sammy Hagar coined this clever play on words long before the Cabo Wabo Cantina or its namesake tequila brand became a reality. He spotted a local man who had obviously consumed too much alcohol, as he was wobbling around and struggling to walk or stay upright. Upon seeing the man in this state, the musician laughed to himself, saying the stranger was doing the “Cabo Wobble”, which was later shortened to Cabo Wabo. He was sure that his funny wordplay would make the ideal name for the cantina he intended to own one day, and he was right on the money!